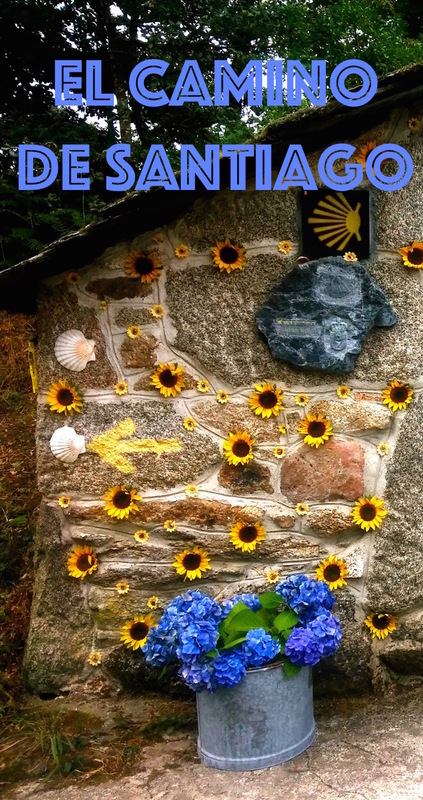 Hello and Welcome to My Camino dedicated to our journey as a family on the Camino de Santiago de Compostela del Norte. 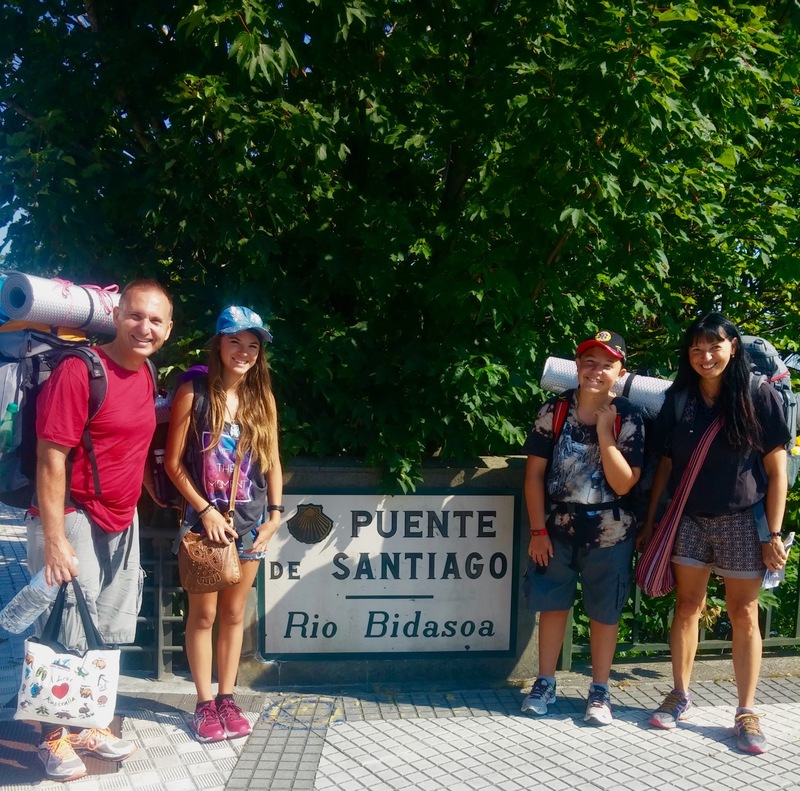 The posts here are of our experiences, photos, and a collection of my thoughts and learnings as I walked ‘The Way’. It is for us a journey of learning, of challenging ourselves and an opportunity for us as a family to grow closer in our understanding of who we are and what we want to achieve together. This is not a religious pilgrimage, but it is a journey of self-discovery that I would be honoured to share with you. I trust that you will enjoy it too! DAY 22: Slowly I turned…step by step…inch by inch!